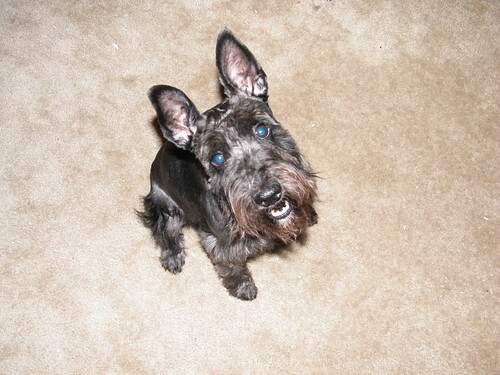 It’s been awhile since I have posted some photos of our handsome little Miniature Schnauzer, Dobby. 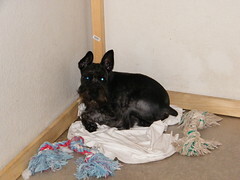 So here are some photos of him – pre and post haircut. 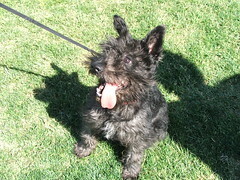 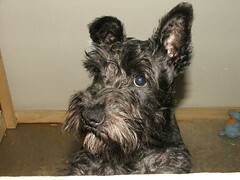 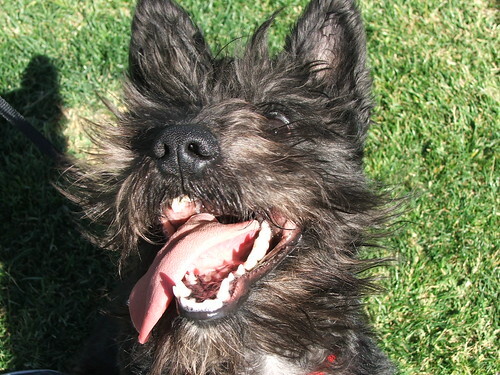 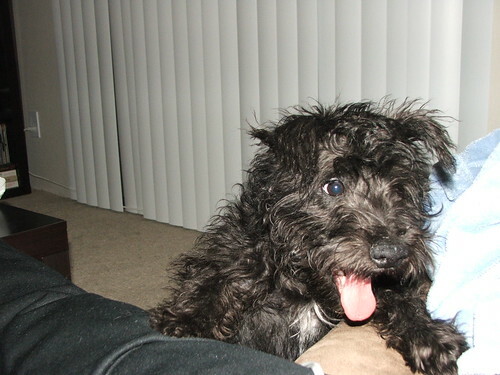 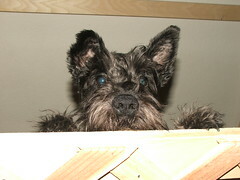 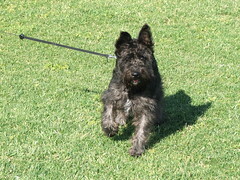 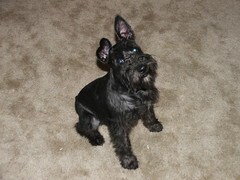 For more Dobby photos from his puppy pics to his first haircut, check out the Miniature Schnauzer archive.